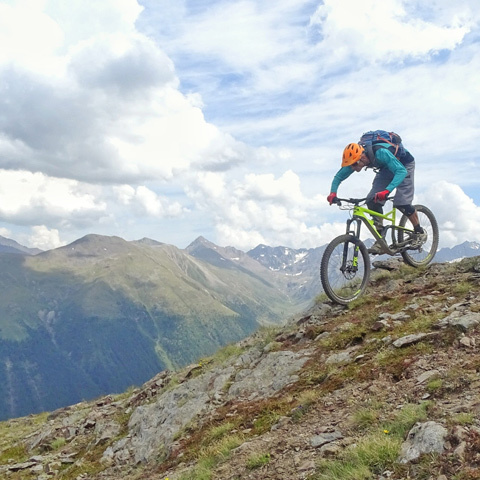 One of the most recently-built trails, the Enduro is a rocky trail that is true to its name. 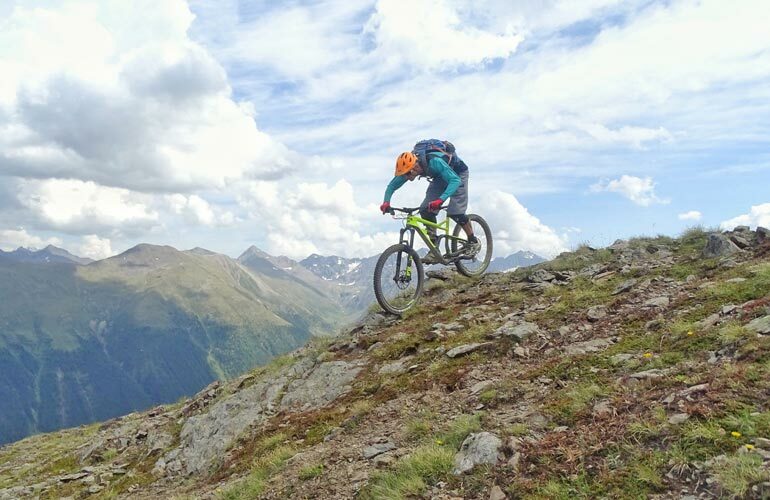 With both steep and technical sections, this trail follows a sharp ridge with a bird's eye view of the town of Livigno. This is one for expert bikers.